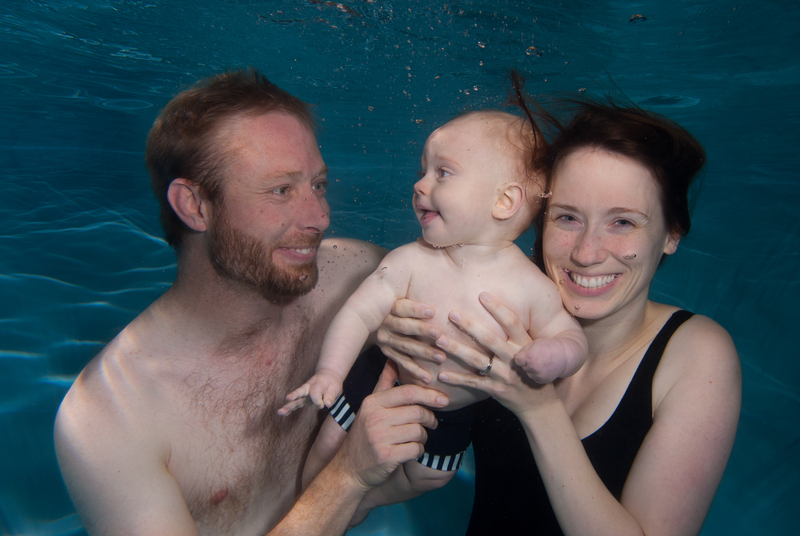 Baby swimming is a rewarding experience and completely natural. The first year of a life is crucial in terms of a baby’s development, as it is in this period that the brain grows most rapidly. Regular exercise plays a vital role in development with every movement they make helping to strengthen their brain for new learning. Swimming helps build the bond between you and your baby, you are starting them on a habit that will last a lifetime as well teaching them an important and potentially life-saving skill. 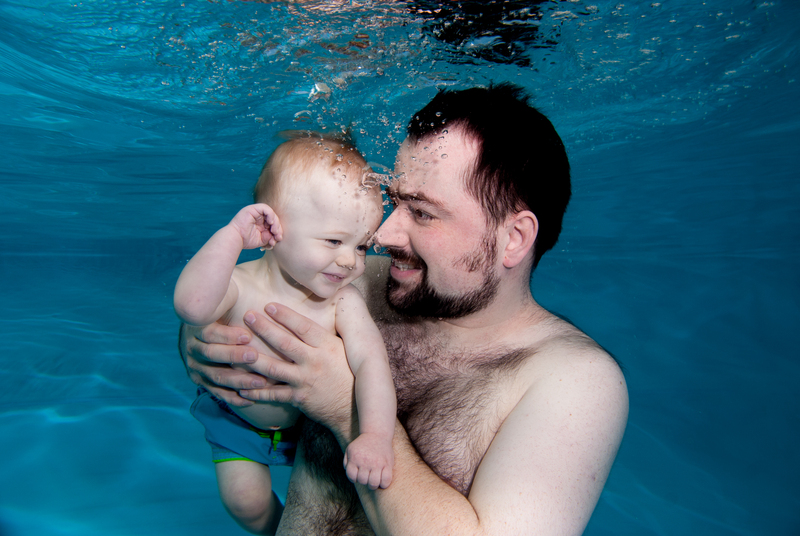 We have gathered some TOP TIPS to help you and your baby prepare for your first swimming experience and beyond. 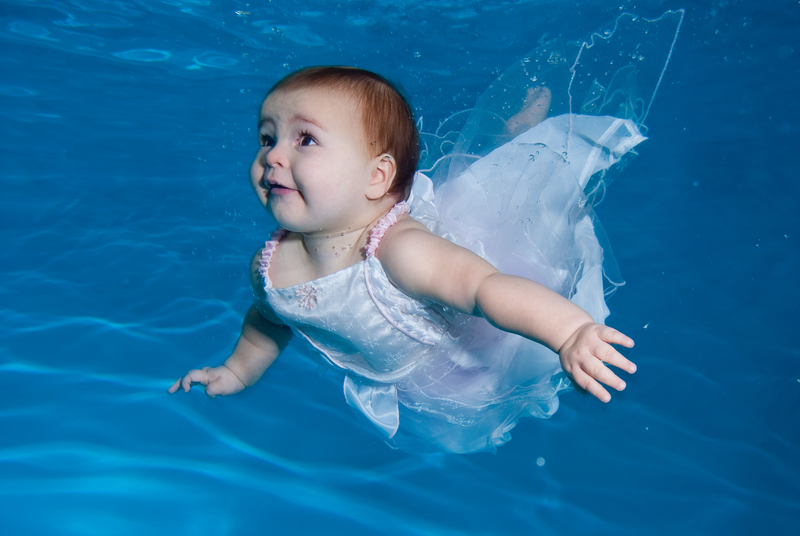 Submerge your baby to shoulder level or ensure they are wearing a full suit. Babies out of the water will soon become cold. Watch your baby’s face so it does not fall below the water and so you can monitor their reactions. 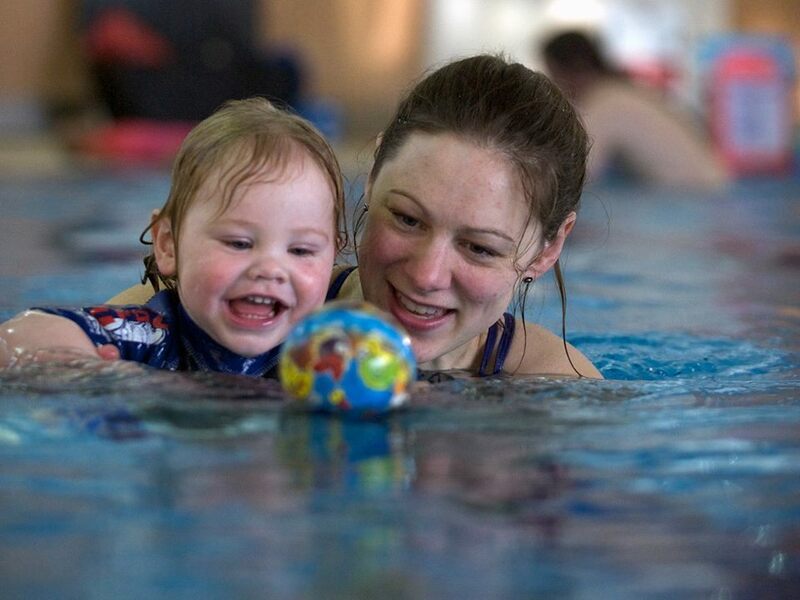 Keep moving – your baby becomes aware that by moving their arms and legs they will stay afloat. If your baby is still in a car seat you can carry, take a large carrier bag to place in seat to keep it dry and then wrap your wet baby in a towel and place them in the seat whilst you get dressed. You can then use the carrier bag to carry the wet costumes and towels home. Carry your thing in a rucksack, so that you can have both hands free for dealing with children. Poncho towels are a useful and it means you can get dressed first. Bring a snack for after and also some water for a drink but please remember to not eat or drink in the changing rooms. Persevere, they all go through the ‘I don’t want to’ phase but stick with it, don’t give in and let them surprise you a week or two later when they suddenly do the exercise they were resistant to. Give yourself plenty of time. Rushing just stresses you and baby! From day one – make bath time fun by introducing toys and singing songs. Splash water over your child’s body and lay them on their back moving them gently through the water maintaining eye contact and giving lots of smiles. Try not to hold your baby on your hip too much between exercises so they’re less likely to want to cling to you when it’s time for the next exercise. Try to hold them in front of you instead. 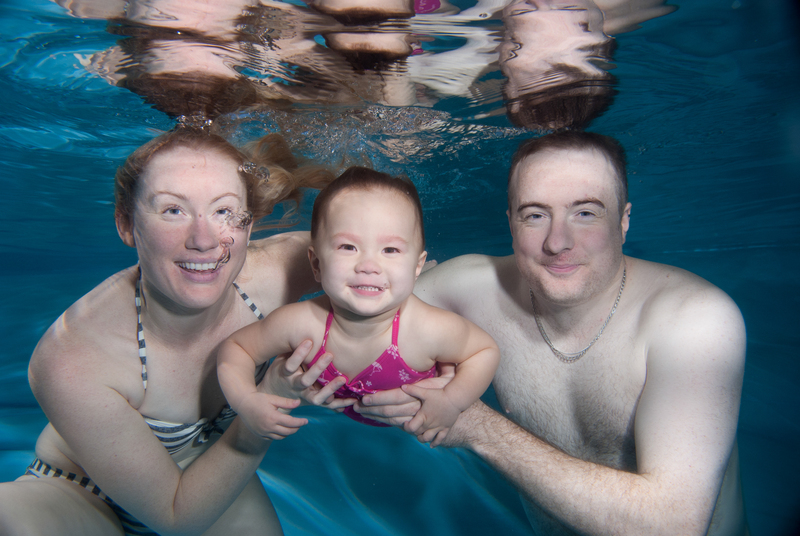 When you are in the water try to maintain lots of eye contact and skin to skin contact – this reassures baby as well as promoting the bonding experience. Don’t panic in the water the instructors know what they’re doing. Give lots of praise to your child after each exercise. If you have an unsettled baby – try to remain in the pool if you can. Take a toy and if there are steps have a rest on them or take yourself off to one side where you can find a bit of space and try and calm baby down. 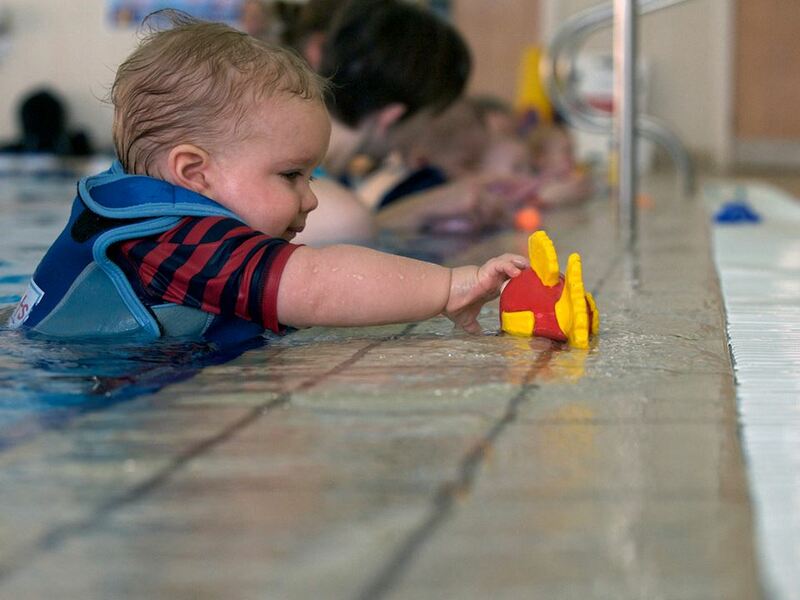 Bring a favourite toy – suitable for the water- that can help distract your baby. Remember to smile – babies are very observant and likely to mirror your expressions and mood so try to act confident and happy. Don’t be afraid to speak up and ask your teacher to show you something again if you are not sure, you won’t be the only one who would like a demonstration again so be brave and ask! Talk to the other parents as they are all in the same situation as you so it’s nice to chat things through with them, it doesn’t even have to be swimming related. Arrive with your costume under your clothes but don’t forget to pack underwear for afterwards. Arrive in Swimming Shorts and bring a spare pair to change in to. Wear slip on shoes NOT lace ups – for a quick exit. 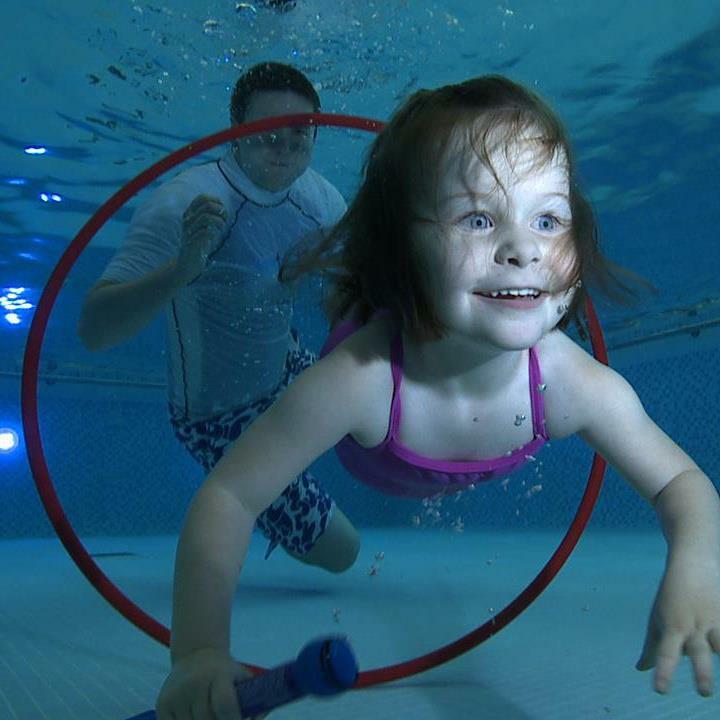 All photos are the property of Aquatots Swimming Ltd and were taken during our underwater photo shoots. 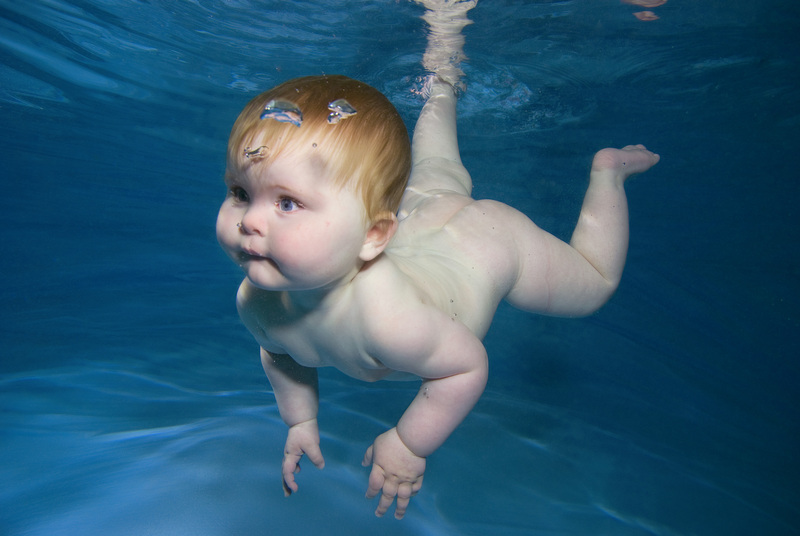 This entry was tagged #Babytips, #Birmingham, #Cheltenham, #Gloucester, #infant #baby #child #submersion #swimming #classes #lessons #Gloucestershire #Worcestershire #Oxfordshire #Herefordshire #WestMidlands #Wiltshire, #Kingham, #Startswimming, #Stonehouse, #Stroud, #Swimmingtips, #Tewkesbury, #TopTips, #Underwater, #WoottonBassett, #Worcester, BabySwimming. Bookmark the permalink.